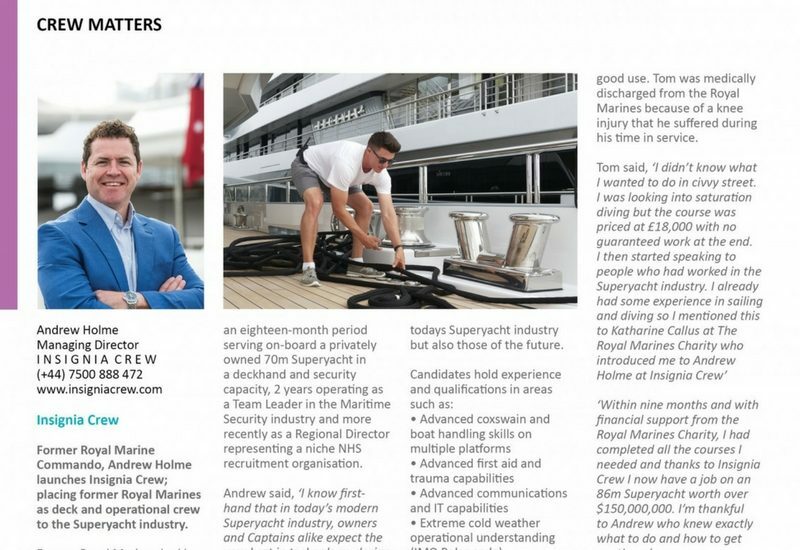 Insignia Crew continues to attract strong Superyacht industry media coverage. The Islander, the Mediterranean’s lead Superyacht publication, has published an article representing Insignia Crews unique Superyacht crewing proposition. The article is a key feature in the August edition and is widely available in the Mediterranean Region now.